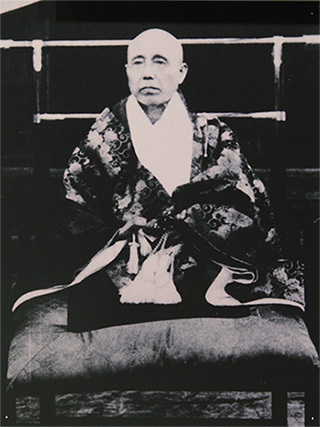 The other important person Kumagusu met in London was Dogi Hōryū, who later became the leading Shingon Buddhist priest of the highest level. Kumagusu and Hōryū formed a lifelong bond. The two were of a kindred spirit. 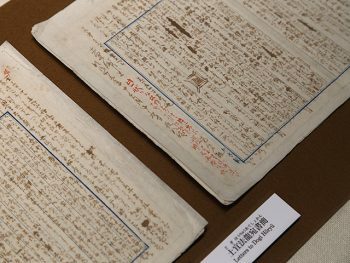 In London they discussed aspects of world religions, and afterward they kept exchanging an enormous quantity of correspondence. Minakata’s theory seems to suggest some similarity with the prospect of the modern scientific theories.